Over the next few weeks, we will be introducing members of the incredible team that make up Duvall Catering & Events. We’ve started our Duvall Team Features with members of our Culinary Team. Read our last feature on Executive Chef Tom Donnelly here. 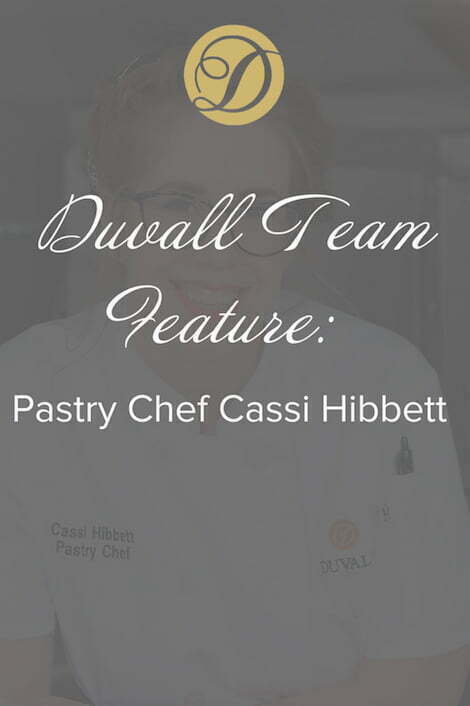 Today, we are introducing Duvall’s Pastry Chef, Cassi Hibbett. Pastry Chef Cassi Hibbett is a Culinary Institute of America graduate who has had a passion for baking and pastry since childhood. 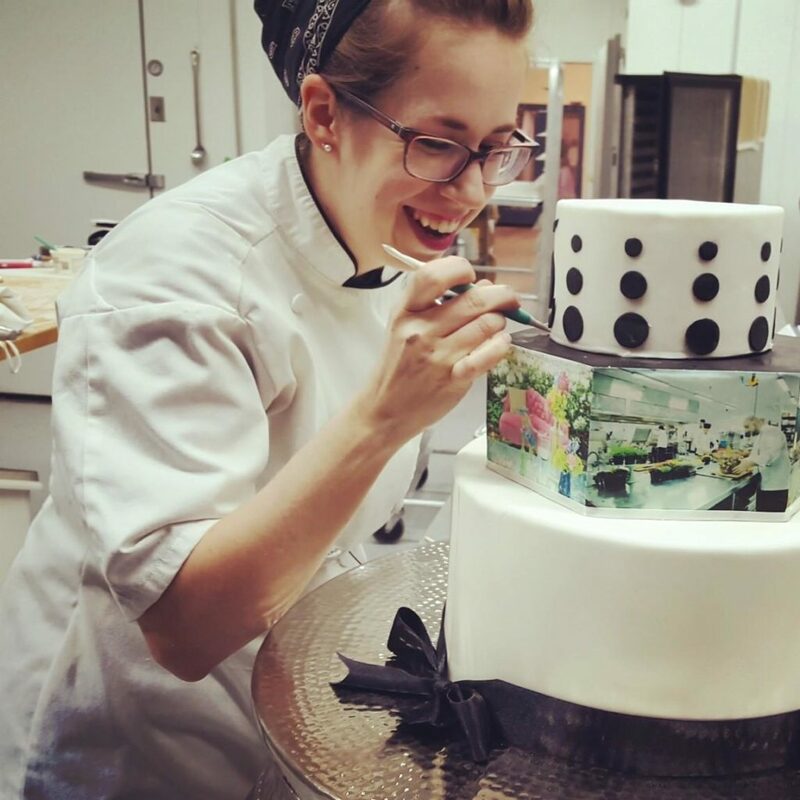 While studying at The CIA, where she earned a Bachelor’s Degree in Baking and Pastry Arts, Cassi lived and worked at the exclusive Topper’s at the Wauwinet Inn on Nantucket Island for a 5 month externship. It was here that she worked under Pastry Chef Serge Torres, and honed her skills with daily bread production and fine dining plated desserts. Upon graduation from the CIA in 2012, Cassi fulfilled a lifelong dream of living and working in New York City. She spent 4 years working as the head cake designer for BCakeNY in Brooklyn, NY. 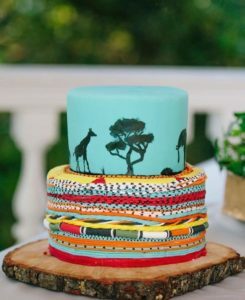 Cassi and her team produced custom and exceptional carved cakes, perfecting their meticulous attention to detail with each creation. 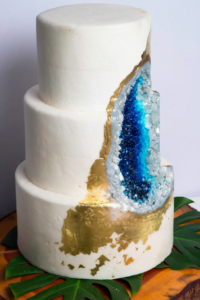 Some of Cassi’s cakes have been showcased on The Wendy Williams Show, People Magazine, Martha Stewart Living and have been presented to many high end celebrity clients such as Beyoncé, Jay Z, Rihanna, Taylor Swift, The Rolling Stones and many more. Ready for new culinary adventures, she moved to Charleston, SC to join the Duvall family. 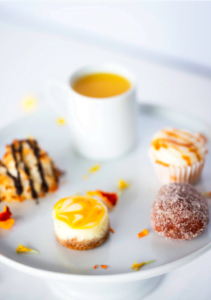 Chef Cassi loves her desserts to have a fun and playful side with twists on nostalgic flavors profiles, but tries to push that creative boundary to keep her designs modern and bohemian. 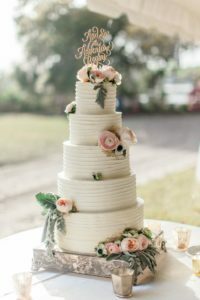 With her creations popping up at some of Charleston’s most notable events, she has truly found her sweet spot here in the Holy City with us at Duvall Catering & Events. We are thrilled to announce her participation in the 2018 Charleston Wine + Food Festival, where she will be involved in the Culinary Village on Friday, March 2nd. From ornate wedding cake designs to a simple dessert bar for in-home entertaining, Chef Cassi promises to deliver her best work. Be sure to follow Duvall on Facebook and Instagram to catch a glimpse at Chef Cassi’s latest creations!